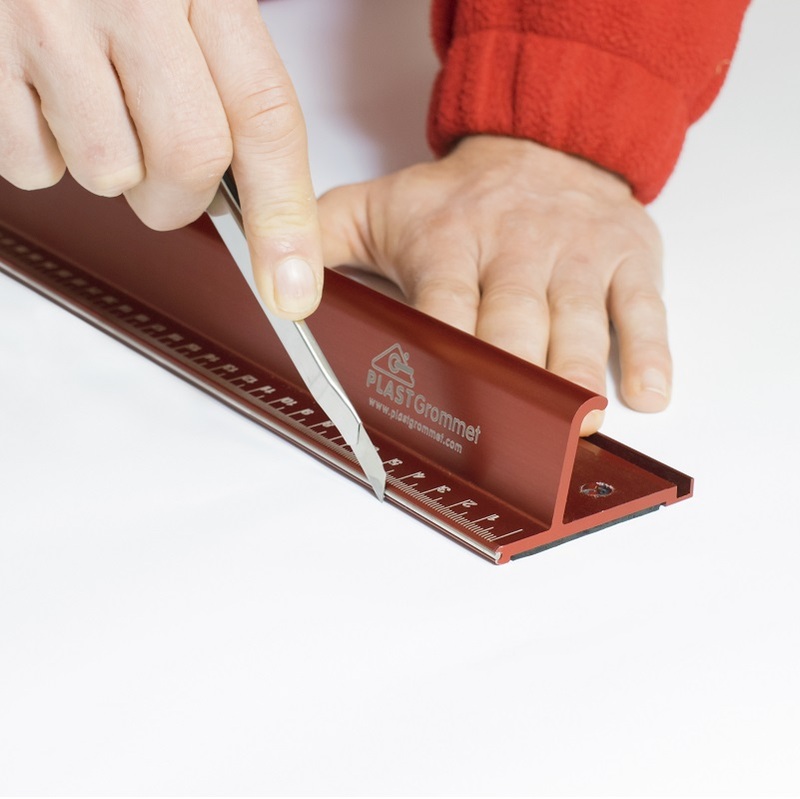 Best safety ruler available in the sign and graphics industry. The stainless steel cutting edge gives maximum performance. It is made of heavy duty aluminum construction and anodized in red finish, which means easy to find. The curved aluminum finger guard is designed to give the most protection. The non-slipm bottom prevents unwanted movement. It can be used by both sides. PHRACT60 Self-healing Cutting mat 60 x 120 cm. 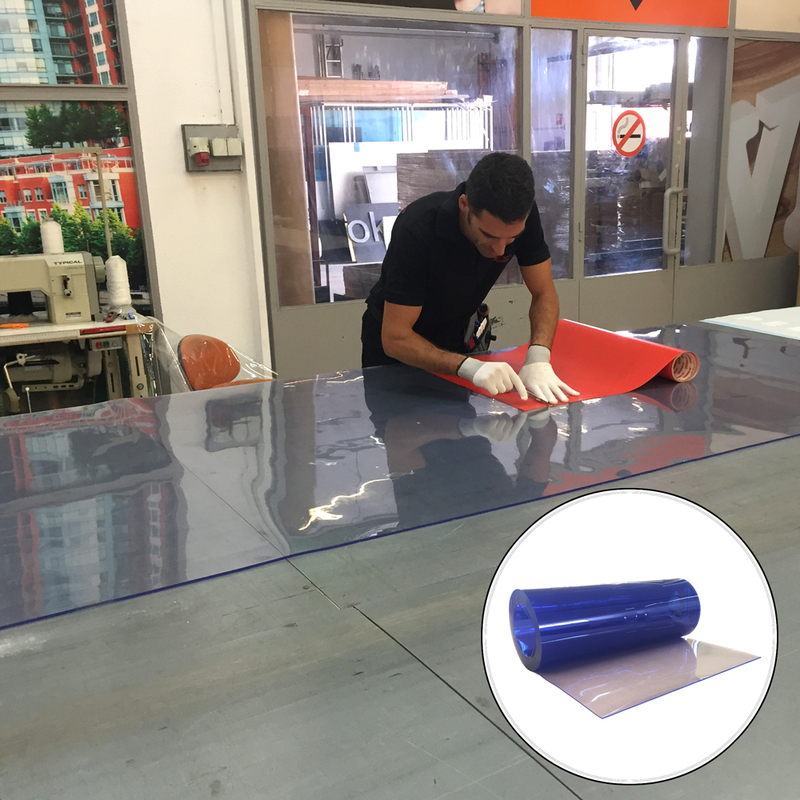 PHRACT250 Self-healing Cutting mat 250 x 120 cm. PHRACT Self-healing Cutting mat - Custom length x 120 cm.